The following report is from Cam Smith in Auckland. He has agreed to try to host a biochar gathering at their community gardens so do put your hand up if you can help… date still to be set. 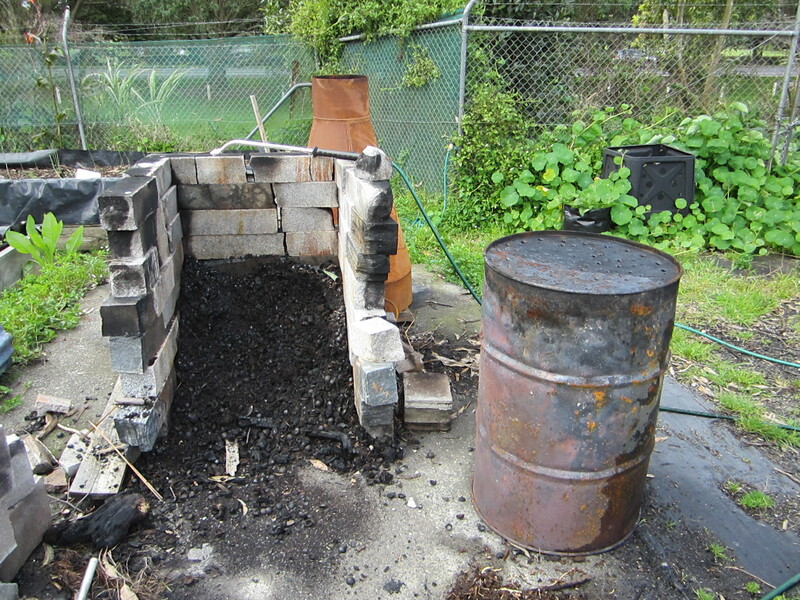 Here’s what we are up to with Biochar in Devonport. I volunteer at a the Ngataringa Organic Garden, a community garden in Narrow Neck/Devonport, Auckland. 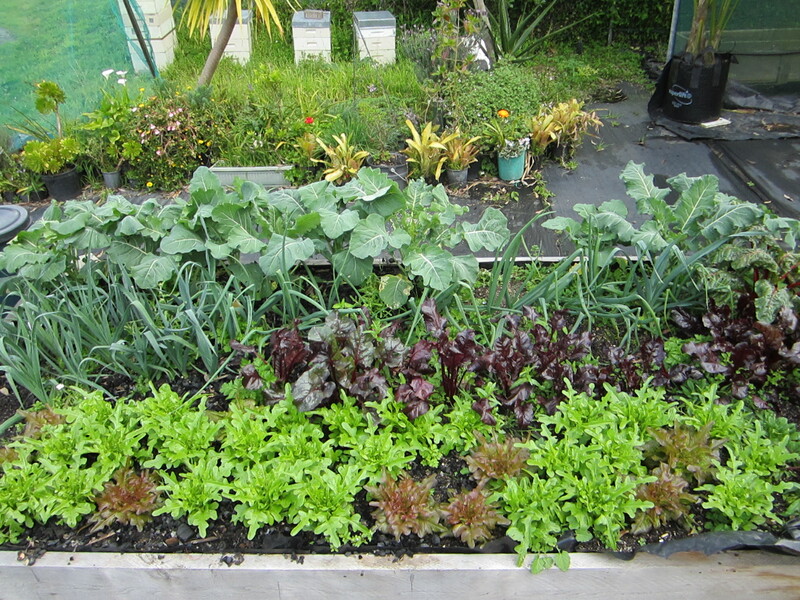 The Garden has been an organic/permaculture community garden for approx 30 years. For the last 2 years it has been run entirely by volunteers and opened up more to the local residents. 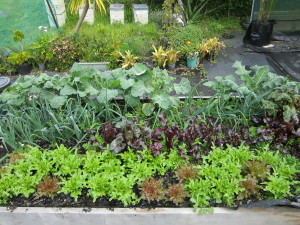 We grow on a former tip site and grow entirely in raised garden beds. Our activity with biochar has been running for about 9 months. We use a retort production method using a 200ltr drum and ‘stone’ kiln with a large chimney. We get about 50 litres of char each burn. Our criteria is that it needs to cost almost nothing, be reasonable batch sizes within 6 hours, be able to be temporarily left unattended, use recycled materials, smoke free and convince Council staff that it is legally defined as a barbecue. I am not kidding, we are in an urban area. We have tried various feed stocks but unpainted pallets seem to work best. Ideally we would use woodchip as we have a large supply but haven’t been successful with it yet. We have also tried macadamia shells (see above pic), tree trimmings, bamboo (spectacular!) and dried weeds. We have learnt that the lid should not be attached on the drum in case the vent holes get blocked. We have tried various ways of crushing the char. The best seemed to be stomping on it with boots on until a nail went through the sole of my boot. A hazard of old pallets. 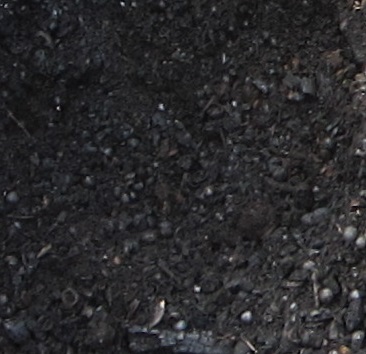 We mix the char with compost for a couple of weeks then use in potting mixes. We have also used it in the soil after soaking in worm tea for a couple of days. We have also used it to line the chook house. 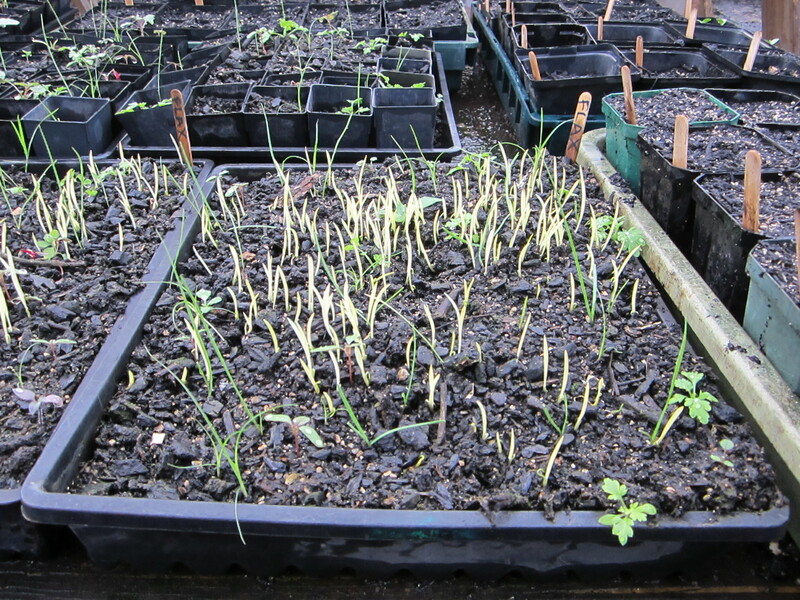 We often do the worm avoidance and germination tests on batches. All have so far been fine although our cheap Ph testing tool reads very erratically when used on char. 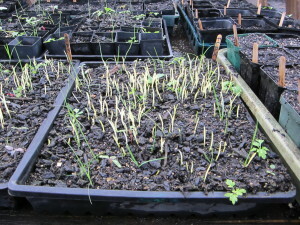 ​The above pic shows a garden bed which has had char added to one side. Initial tests showed growth was superior on the char side. Our initial test was brought to an early conclusion when someone harvested the crop before it could be weighed – that’s community gardens for you. Results seem to vary with plants used. I will leave it to you to guess which side of the above bed has the char. We are happy to show anyone our process and how biochar fits into the Garden.